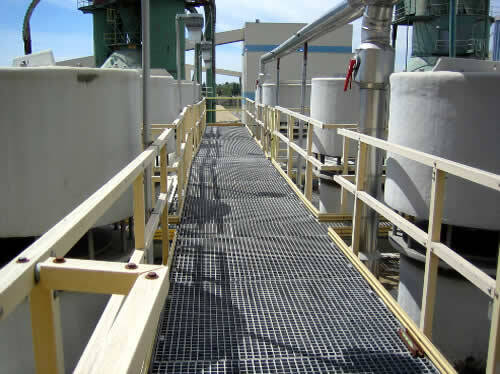 Think safety first with fiberglass grating platforms. Reduce onsite accidents with custom created grating, ideal for slippery conditions. 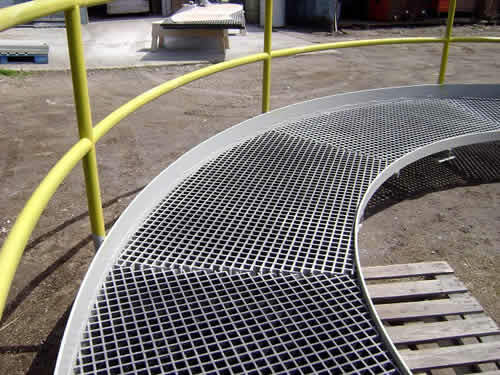 Fiberglass grating is ideal for corrosive or slippery conditions. Contact us with your design requirements.